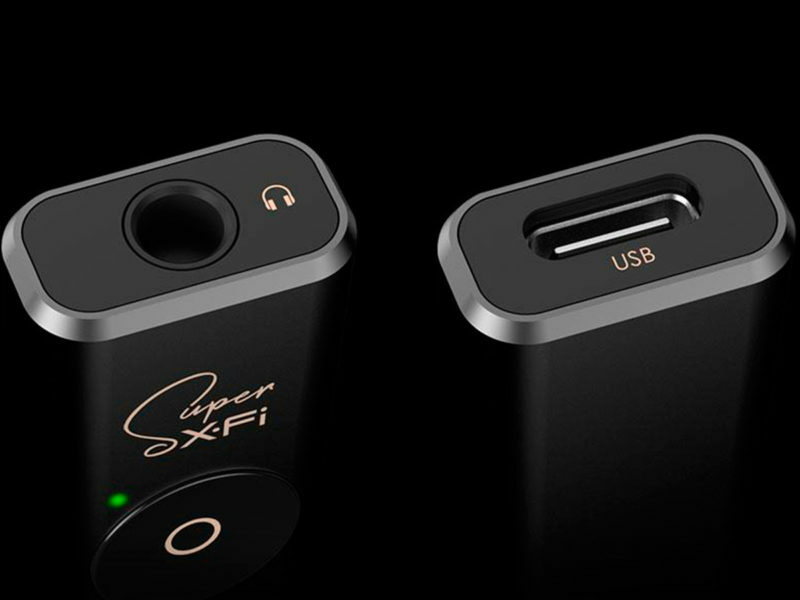 Recently unveiled at CES 2019 in Las Vegas, the Super X-Fi Headphone Amp may just constitute a huge step forward in the realm of personal audio. 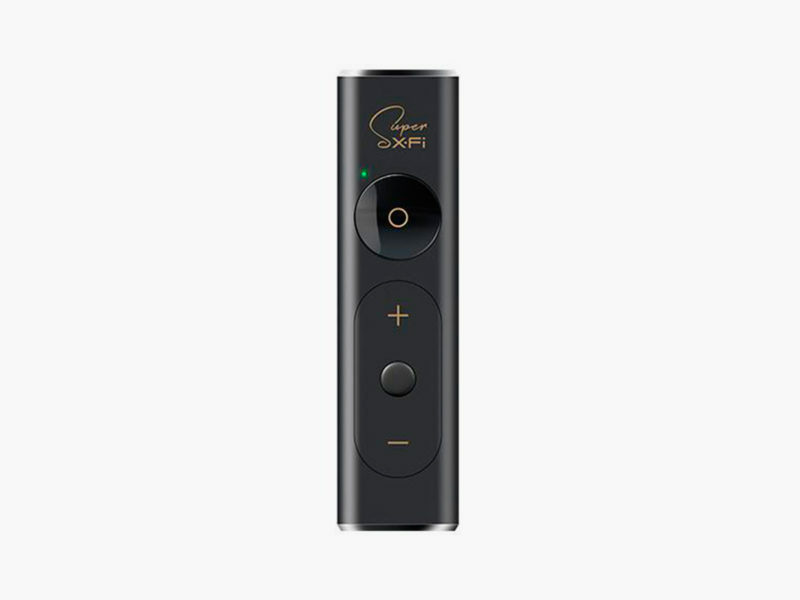 The super tiny dongle that is the Super X-Fi Headphone Amp connects to almost any digital music source to boost gain by three times and provide a holographic audio experience that produces exceptional detail and depth. 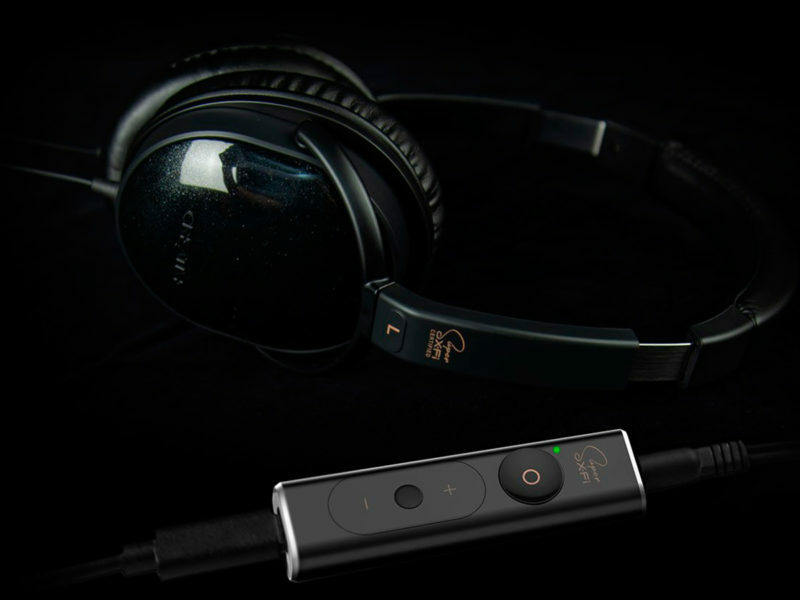 In short, this device makes audio sound like it emanates from beyond your headphones, replicating the space and distance that might arise if you were listening to a live band with individual members positioned in every corner of the room. As impressive as this is, the customized ear canal and head mapping process that Super X-Fi uses to produce this effect in each listener is perhaps just as amazing.